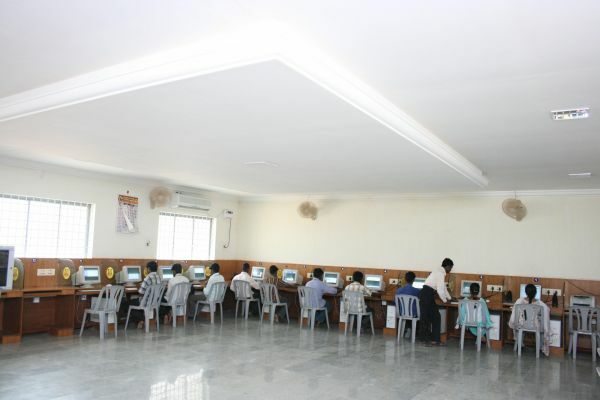 The Aadhi Bhagawan college of Pharmacy is located very near to Rantham village (Cheyyar T.K, Thiruvannamalai Dist Tamil Nadu) spread out in an area of 11 acres. It is just by the side of National Highway between Arcot and Cheyyar. 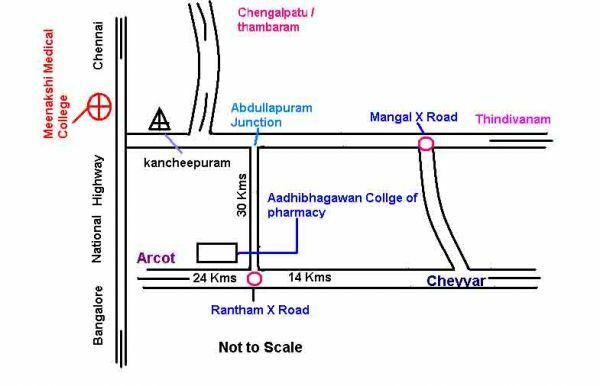 It is 14 km from Cheyyar and 20 km from Arcot. The nearest railway station in Katpadi. Another approach is from Kancheepuram.